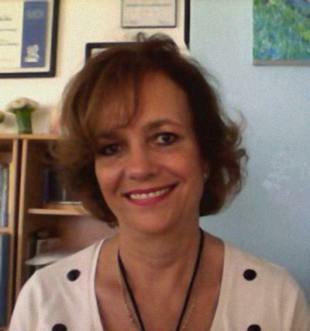 Jeanette Nájera Wiegand is a psychologist with a Master’s Degree in Cognitive Therapy. Psychologist with a Master’s Degree in Cognitive Therapy. Private practice with individual, couples and group therapy. Business consulting in Human Resources. Design and facilitating of workshops, life coaching, team building, communications skills, meeting planning, positive habits and quality of life. 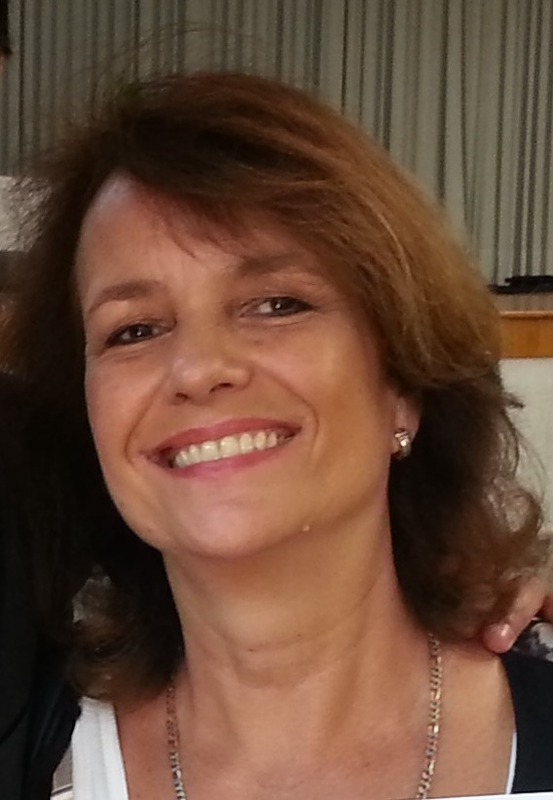 11 years’ experience as executive of a German and later a Swiss international company. Occupational therapy at a rehabilitation clinic for addicts. Individual and Group Therapy for patients in recovery from addictions. Private practice of individual, couple and family therapy with national and international patients. Founded and managed a medical holistic clinic with hyperbaric chamber, medical, psychological, physical rehabilitation, biomagnetism, accupunture and diverse workshops.